Gaming and mobile apps are an entertainment tech industry greatly impacting and influencing the lives of so many households. Did you know that the #1 most downloaded mobile game app in the world for 2017? Well, I was pleasantly surprised to discover Subway Surfers, an app that my sons have been playing for years, is now gearing up their final count down to Christmas by offering a special gift for all of their millions of fans. SYBO Games is featuring the debut of content from their highly anticipated upcoming Subway Surfers, the animated TV series featuring iconic characters Jake, Tricky, and Fresh. 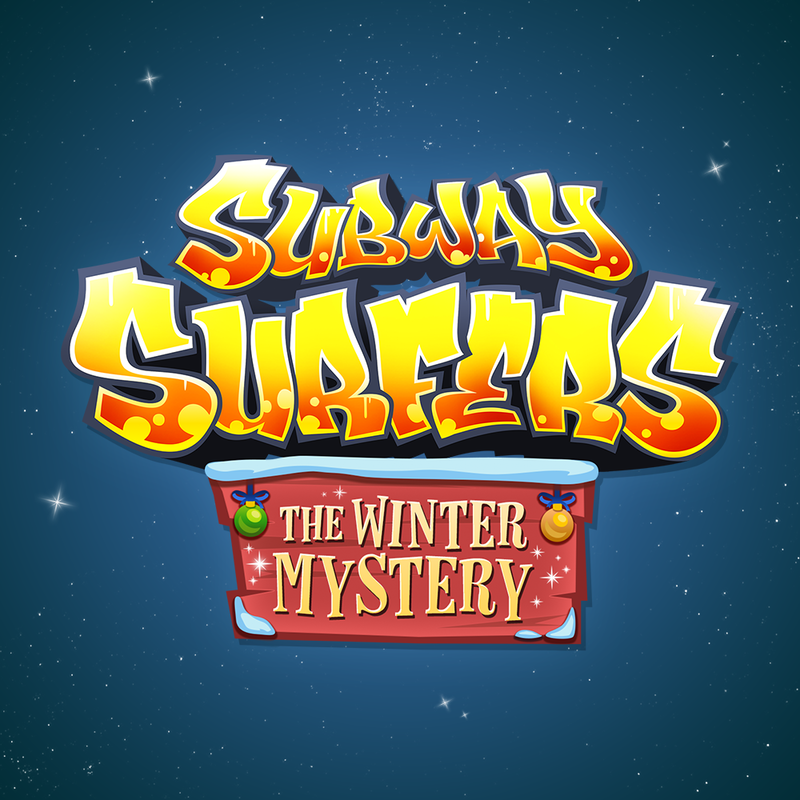 Gifting gamers the opportunity to unveil new images each day during the month of December, Subway Surfers launched the brand’s very first Advent Calendar - Subway Surfers: The Winter Mystery. Daily digital gifts are revealed to players leading to Christmas day, fans surf along collecting new pieces, each revealing part of the picture to build and reveal a festive holiday scene. Subway Surfers rewards gaming fans with exclusive peeks of their new animated series with a scheduled launch in Summer 2018. 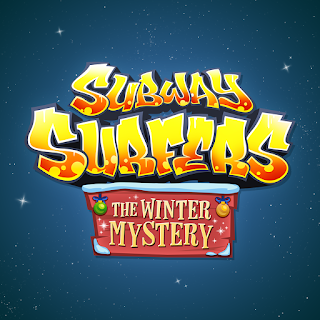 Delivering the big deal reveal on Christmas Eve, opening the Golden Mystery Box on the Subway Surfers advent calendar will feature “The Winter Mystery” animated surprise. Look out for oncoming trains, as well as the Subway Surfers animated series premiering this Summer with a series of ten, 4 minute episodes, soon followed by full episodes. My sons (and I) are longtime fans, looking forward to meeting Jake, Tricky, and Fresh, characters we've played along with telling the story of the lore of the Subway Surfers universe, and their exciting adventures. Are you a Subway Surfer? Take a peek at the Subway Surfers advent calendar - available for download on Google Play, Apple's App store, Windows 10 and Amazon.